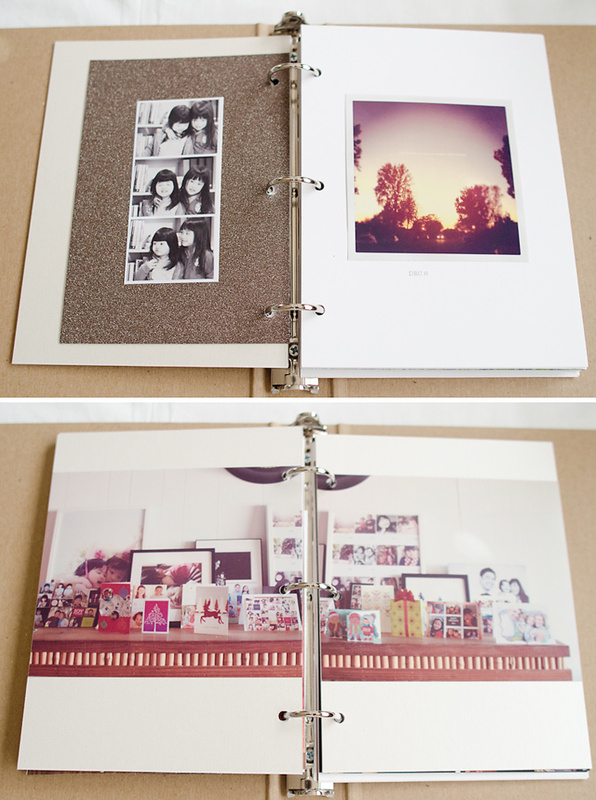 I like the idea of scrapbooking. I like obsessive documentation and pretty pictures. I even have a pile of un-opened scrapbooking supplies. 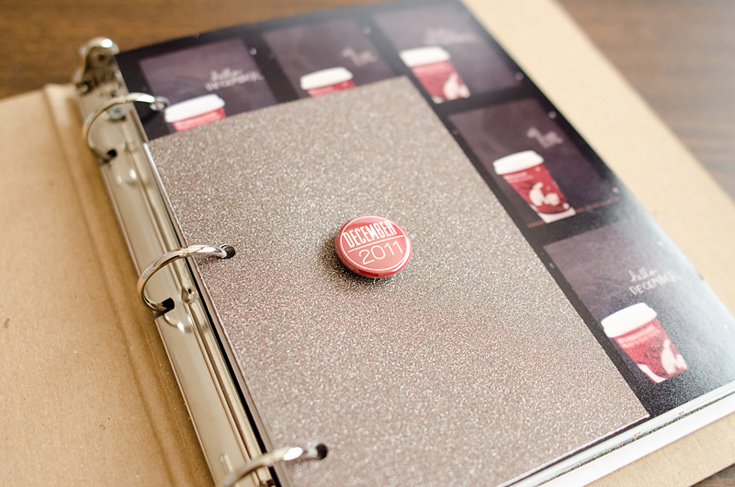 What holds me back is that I’ve always found scrapbooking to be slightly….cheeseball. You know, the DisneyWorld of design. 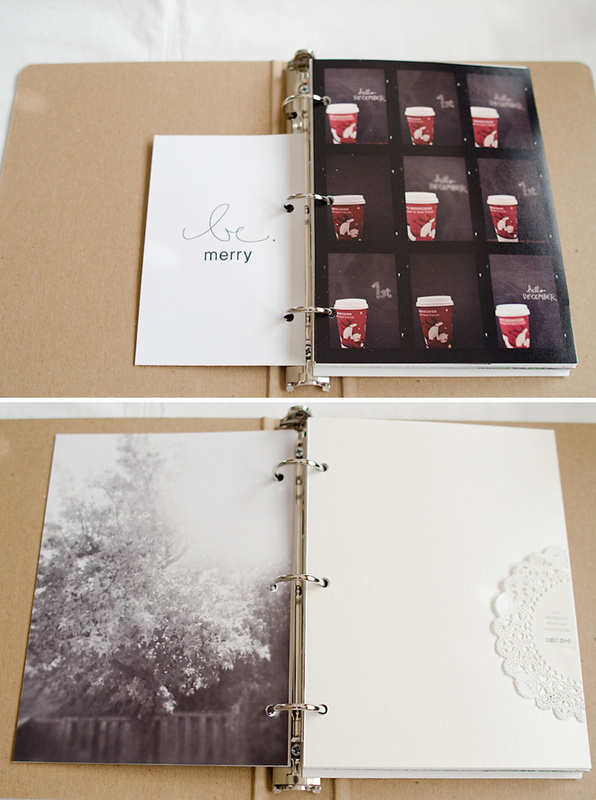 But then, every so often, I come across a stunning album layout like this one by Paislee Press and and I’m all re-inspired to jump back into the scrapbooking pool.